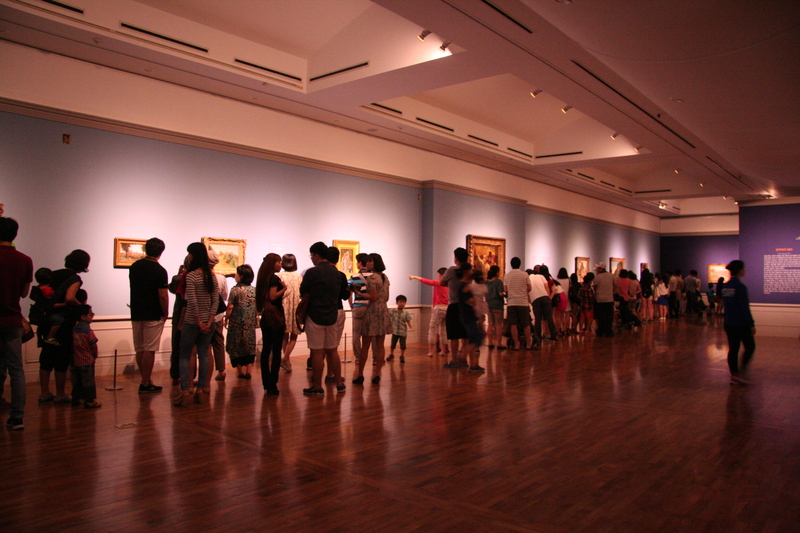 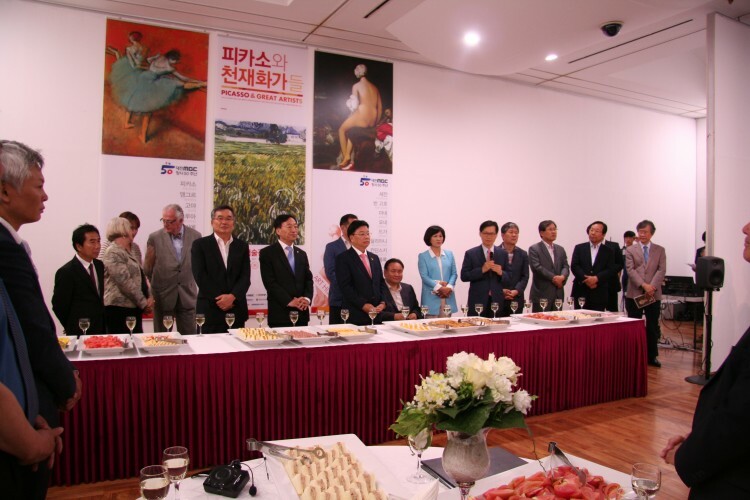 On July 2, the magnificent exhibition of 85 Impressionist to Modern masterworks from The Phillips Collection opened at the Daejeon Museum of Art in Korea. 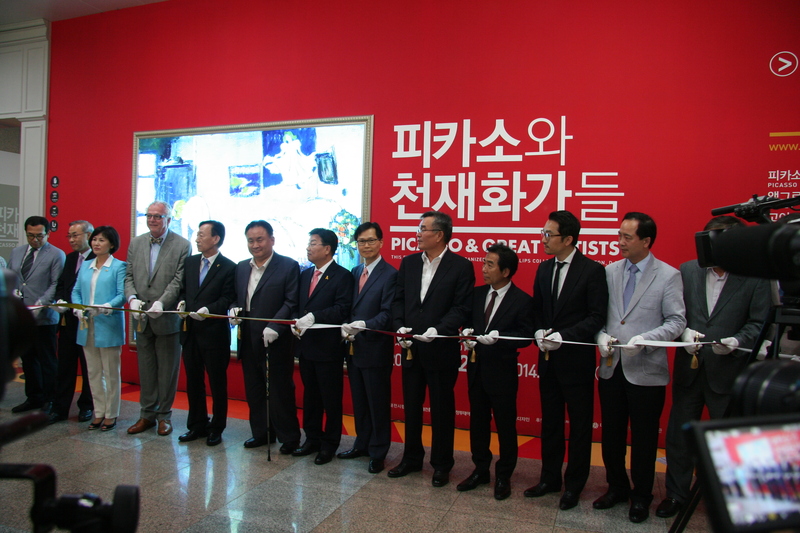 Nearly 900 people attended the opening celebration, mostly from Daejeon, the country’s hub for science and education. With the recent announcement of the discovery of a mystery man painted beneath Picasso’s The Blue Room, there was particular buzz around that painting. The exhibition will be in view through October 9.